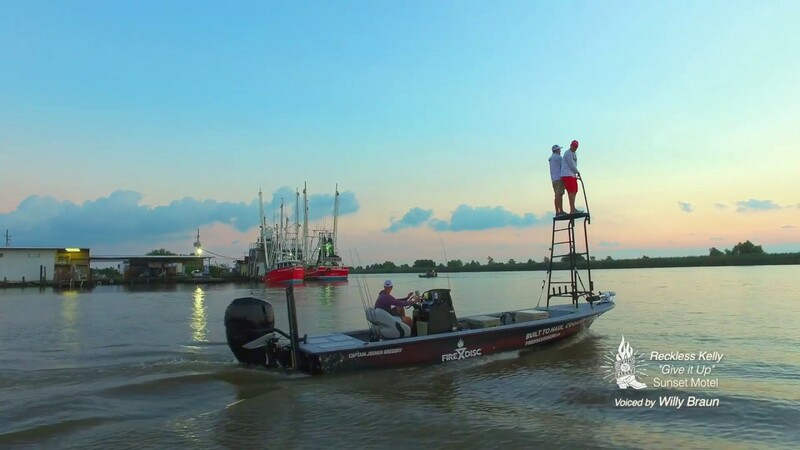 Watch here as we and our brand ambassadors, industry friends, and retail/corporate partners hunt, fish and cook our way through epic adventures across the country, FireDisc in tow. FireDisc is the original portable propane cooker! Here you will find tips, demonstrations, instructions and more, all featuring FireDisc! FireDisc Cookers and Co-Owner Griff Jaggard featured on Texas Outdoor News Radio Podcast. Amazing review of the game changing (their words, we agree) FireDisc by 50 Campfires. 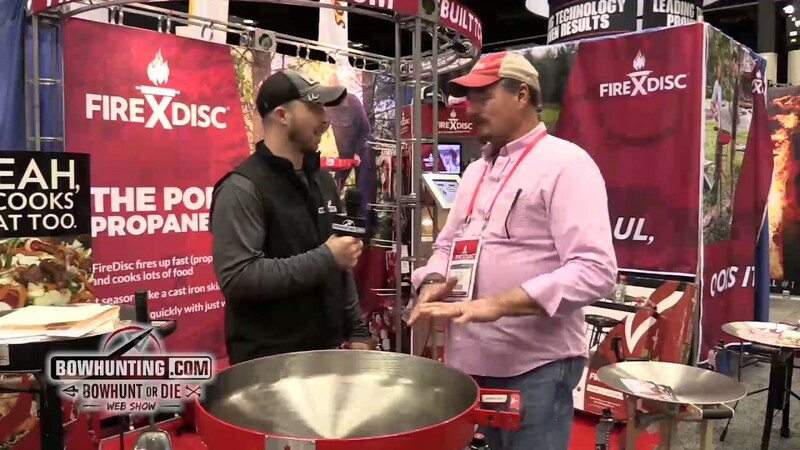 Rick Murphy and FireDisc Cookers. FireDisc Cooker Assembly with a ten-year-old. It's that easy. 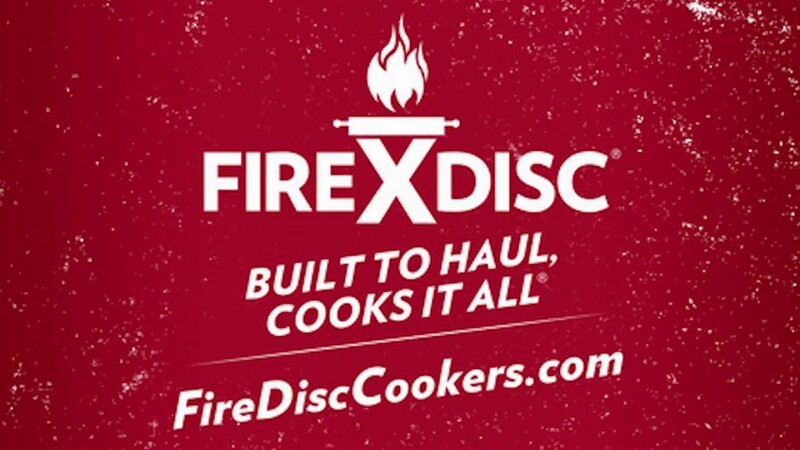 Head to firedisccookers.com to check us out. Built to Haul, Cooks It All! Check out our amazing new TV commercial for Spring 2017. You can watch it live here or catch it on the Pursuit, Sportsmans and The Outdoor Channel soon! Built to Haul, Cooks It All! BowHunting.com interviews Captain Lou at the ATA Show.